For when simple is best, this card is here. We’ve kept it nice and simple with colours that work well across a variety of brand palettes. 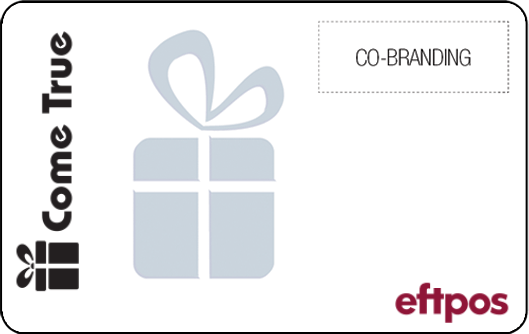 This eftpos gift card features extra space on the top right-hand corner for your logo if you should choose to include it. You can even remove ours on the left if you so desire! The beauty of simplicity and choice is the real added value behind this card, so talk to our team about what you’d like to get out of it.